Is Mourinho living his last days at Old Trafford? The new season of the English Premier League has only just began, but critics and fans alike are already wondering about Jose Mourinho’s future as the team’s manager. Call it a curse, a pattern, or just short-term success, but the Portuguese icon has, historically, only stayed with a team for three seasons before he gets sacked, resigns from his post, or gets his head turned by another team. This, of course, is the results-oriented approach that Mourinho has employed team after team. In order to bring home trophies, Mourinho isn’t shy of applying authoritarian methods. He is a hardline manager, highly critical of his team and that can lead to two things: success on the field or players cracking under too much pressure. There were rumours that Paul Pogba, the team’s most expensive player, was getting transferred to Barcelona. 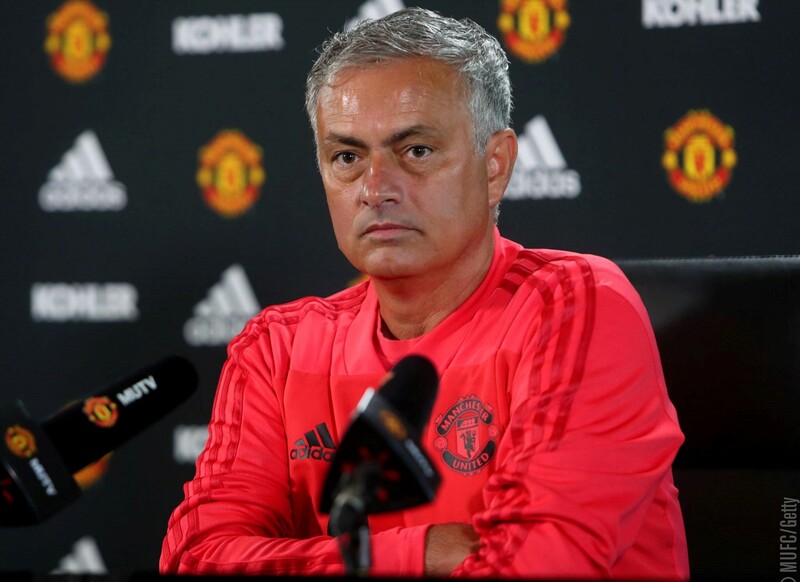 It’s evident that he and Mourinho don’t see eye to eye on many things, especially when it comes to the team’s style of play, and his poor performance at the start of the season added to the tension between the two. Mourinho is, however, considered one of the most successful managers in the English Premier League with Ladbrokes stating that Mourinho has a 67.1%-win ratio overall. He uses a defensive play but doesn’t have the line-up he intended for the Red Devils. United’s vulnerable defence was exposed in their disappointing match against Tottenham which ended in a 3-nil defeat. United's loss to Tottenham was unfortunate and it was something we’ve featured previously here on Michezo Afrika. Last season, it was Victor Wanyama who broke the English team’s defensive play but this year, a knee injury sidelined him from repeating history. It’s the second loss out of three games of the season; and now many are second-guessing Mourinho’s ability to make do with what he has. UAE’s The National took it upon themselves to list five candidates who could potentially replace the 55-year old as United’s manager. Zinedine Zidane is the top pick, a sentiment that is echoed by many. While it may be interesting to see the former Real Madrid superstar assume the responsibility, there was never any official word regarding Mourinho’s days managing Manchester United. When speculation regarding Mourinho's future surfaced recently, The Telegraph reported that Ed Woodward was willing to make it work with Mourinho even after such a poor start to the season. The two have had their issues, with Mourinho’s management style and Woodward’s inability to deliver the former’s transfer targets widely reported. However, at this testing stage in the squad’s third season under Mourinho, it seems that Woodward's willingness to give his manager the benefit of the doubt is a decision that has paid off since they seem to have turned a corner in the last two matches. Ultimately, only time will tell whether Mourinho can keep them on track to challenge for the title, and if he will finally surpass the three-season mark with Manchester United, proving that the so-called curse is nothing more than a myth.